Don your raven feathered cloaks and grasp your quills and inks and laptops closely for the bloggers of the darker delights have gathered together! And they’ve accepted me into their ranks! 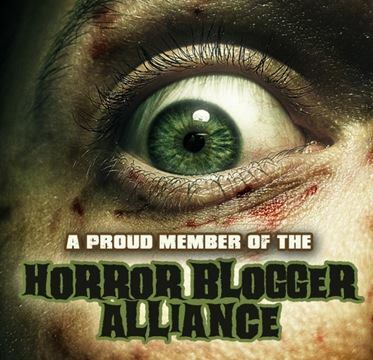 I am now a proud member of the Horror Blogger’s Alliance. I’m so excited and honored to be a part of this and I’m going to be super-duper extra stoked when the my site gets officially added to the list in a month or so. 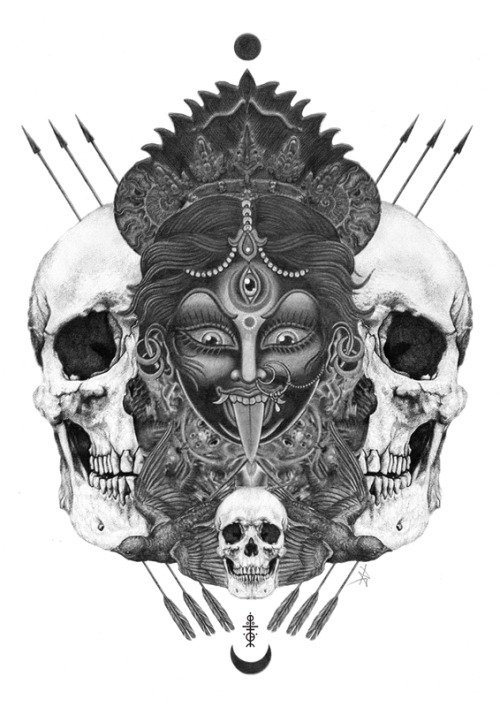 To celebrate I’m bringing you an article by one of my new comrades, because as I was perusing the list of horror bloggers I found this interview with the artist Paulegu on Drunk in a Graveyard that I thought you guys should totally check out. Thanks for the link! Welcome to the fold. One of us! One of us!